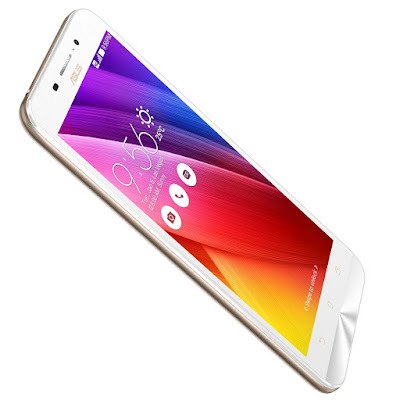 On 15 January 2016 with Availability of ZenFone Max and getting tremendous response from user's pre-booking, ASUS today confirmed the availability of ZenFone Max and also announcing their plans to expand their business into the offline retail channel. Asus have also understood importance of Offline retail importance after MI. Let's move on to Asus ZenFone Max (AKA Zenfone Max ZC550KL) specification. 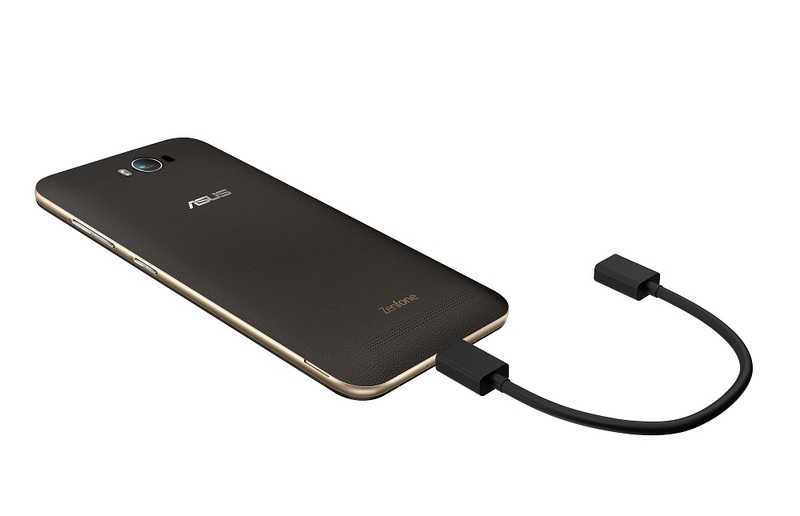 ZenFone Max have 5.5 inches display with HD resolution with ASUS TrueVivid Full Screen Lamination technology. ZenFone Max have 10-finger capacitive touch screen with Anti-fingerprint technology. Asus ZenFone Max have dual phone SIM with Dual Stand by (SIM1 Support 2G/3G/4G, SIM2 Support 2G). On processor side it is equipped with 64 bit Quad-core 1.2 GHz Quad Core Snapdragon 410 processor. It comes with Android 5.0 Lollipop but was expected to have Android 6.0. Asus ZenFone Max provide 2GB RAM memoroy and have 16GB ROM/ internal memory, Google drive 100GB free space (2year) and Micro SD card support, up to 64GB. On camera front 13 MP rear and 5 MP front PixelMaster Camera and f/2.0-aperture lens captures stunning, high-resolution photos with zero shutter lag. ZenFone Max dual-LED Real Tone flash creates the most natural illumination for indoor portrait shots. In addition, ZenFone Max’s rear camera also has laser auto-focus technology for the fastest possible clarity. This smartphone also claims to have new and improved ASUS ZenUI 2.0 with over 1000+ software enhancements like What’s Next, ZenLink, ZenMotion, Quick Access, ASUS Splendid, Kids Mode, Snap View, One Hand Mode, Trend Micro™ Security, Themes ( customize your zenfone 2 theme from many different templates), etc. Asus ZenFone Max have an awesome battery solution with 5000 mAh non-removable li-polymer battery that also act as your power-bank to charge you other devices. The powerful battery requires fewer charging cycles, lasts longer and is more efficient. A fully charged battery provides 37.6 hours of 3G talk time or 32.5 hours of Wi-Fi web browsing or 72.9 hours of music or 22.6 hours of video playback as per company standers. Beside it also equiped with Accelerator, E-Compass, Proximity, Hall sensor, Ambient light sensors. It will have all connectivity option 4G(Only in SIM Slot 1),3G, 2G, Wi-Fi, Bluetooth. This device come in 2 colors Osmium Black / Pure White. Apart from major e-commerce sites, ZenFone Max, along with other ASUS smartphones and tablets will also be available at all offline retail stores. Beginning with only 100 stores in 2015, ASUS plans to expand to over 30,000 stores by the end of 2016. This device is priced at INR 9,999/- for online and offline stores. So device will be available on Amazon as well as offline stores soon. If you have any query do comment below. Thank you for reading. What is the price Asus mobile in Pakistan to buy?